Beige winter ladies fashion hat from the Max Alexander Collection. 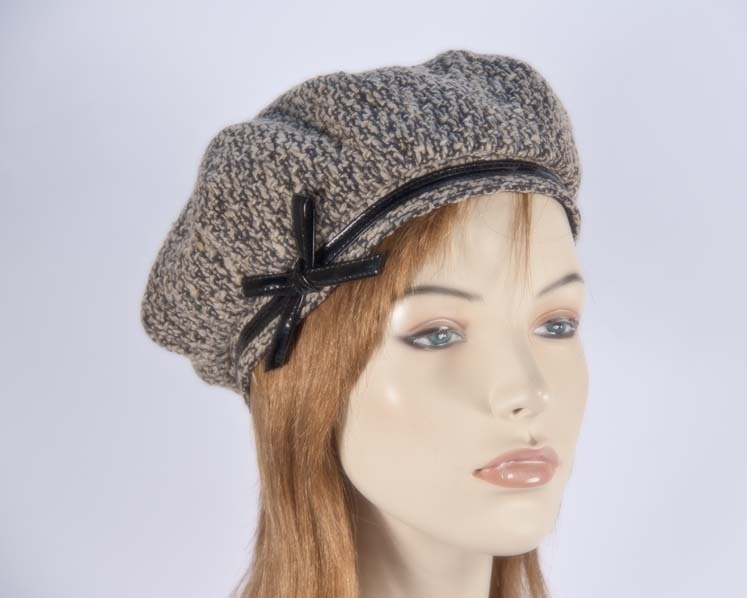 Beautiful beige ladies fashion beret hat from Max Alexander winter collection featuring elegant shape with contrast trim. Buy winter ladies fashion hats on-line and SAVE!